Socks are required for all participants. Don&apos;t have socks, no problem; we sell them for $2 per pair! Your Number One Family Fun Center! Our talented staff and variety of activities will help your children learn what they like and have a great time doing it. Please contact us using this form and we will get back to you quickly! 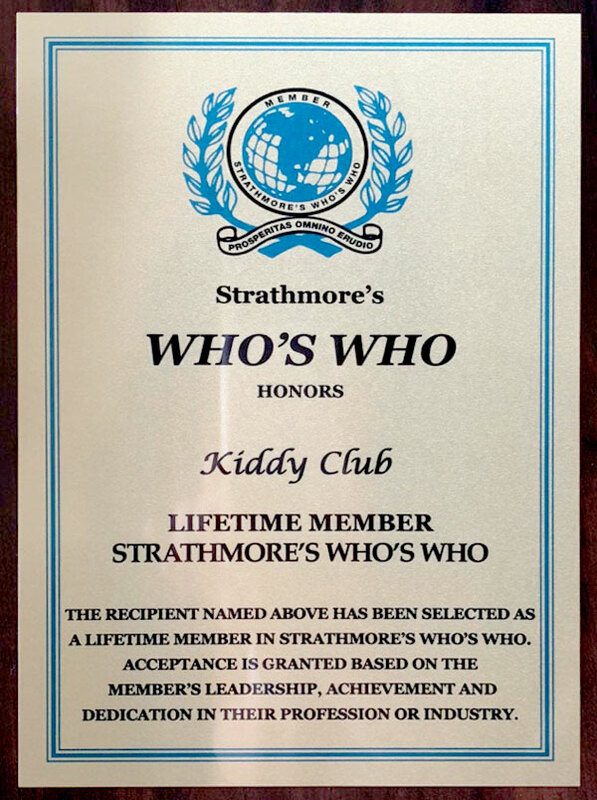 We strive to make every visit to Kiddy Club a memorable and fun time. Please let us know how we&apos;re doing!